Do you have a friend, family member, or co-worker in mind that needs STELLAR REAL ESTATE SERVICES? 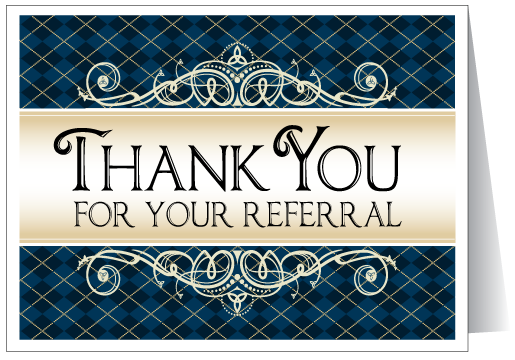 We thrive on referrals, from YOU, and truly appreciate it when you refer your trusted individuals to us. It's easy. Just fill out the form below and in the "Message" section put your friend's name and phone number.